Have an exotic pet in Miramar Beach, Destin or Sandestin area? 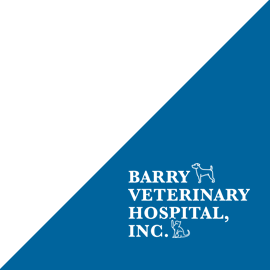 The veterinarians at Barry Veterinary Hospital are experienced in the care and treatment of many different animals, including reptiles, rodents, ferrets and birds! While most veterinary clinics do not provide services for exotic pets, Barry Veterinary Hospital is equipped to examine them and welcomes them with open arms. 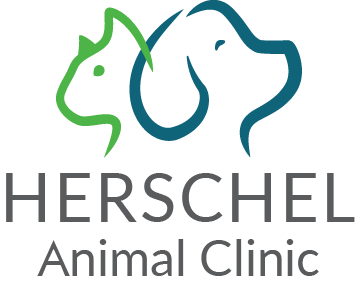 We offer wellness exams, behavioral and dietary consultations, diagnostic testing, and tips on proper husbandry and handling. 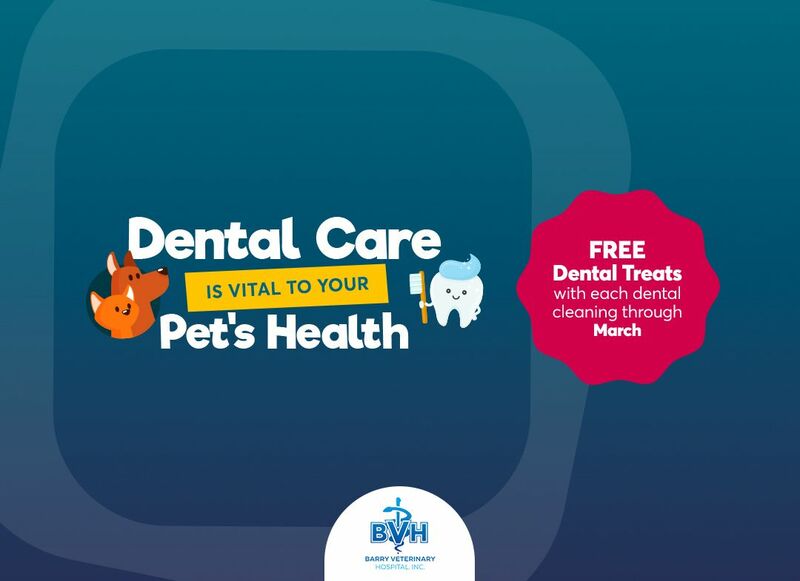 We recommend you bring your pet in every 6-12 months for preventative care and examination. For our flying friends, we offer additional services, such as nail, beak & wing trimming. For new bird owners, we recommend having a full examination done before taking your new pet home. 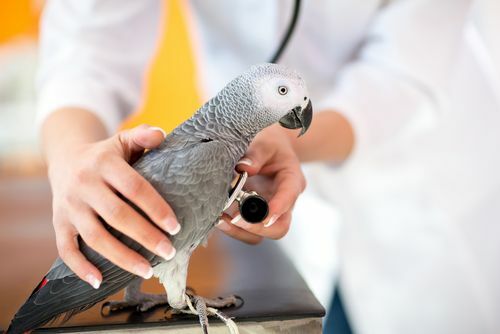 Birds who have had recent contact with other birds in a pet store are far more likely to be infected with contagious diseases, parasites or bacteria. For further inquiries about Barry Veterinary Hospital including reptiles, rodents, ferrets, and avian services please call our office today.